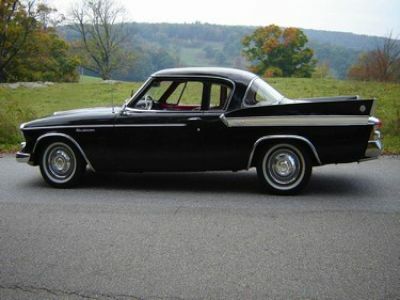 Car is bone stock, complete, straight and period correct for year. 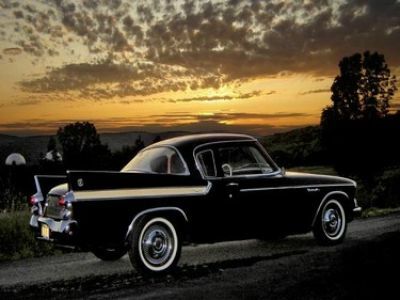 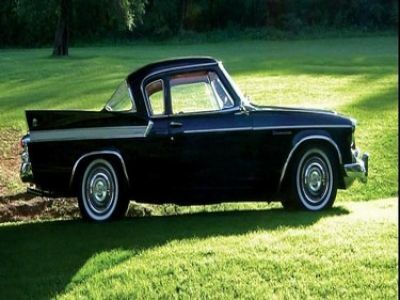 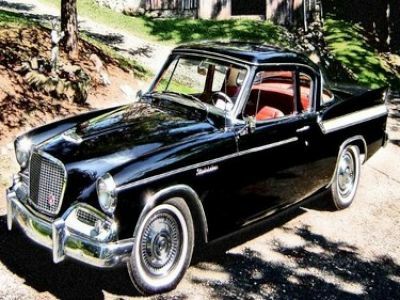 Car: 1961 Studebaker Hawk, 2-door, V-8. 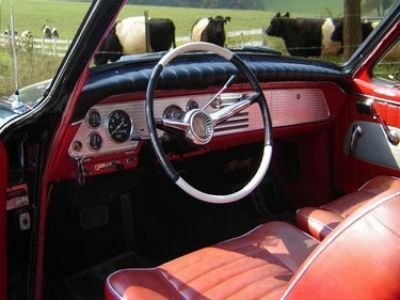 Condition: Original unrestored, complete and correct_bone stock, straight body. 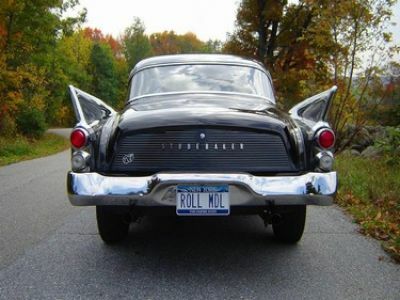 Car is in proper running order, has plates and is inspected.